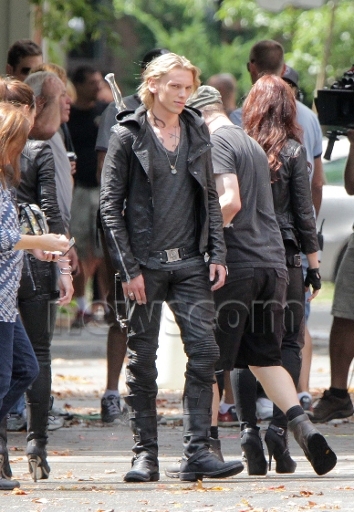 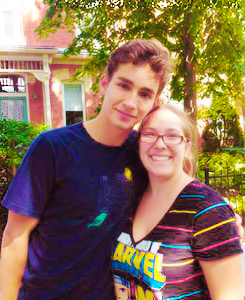 Today marked the first day of filming for City of Bones, the first movie of the adaptation of Cassandra Clare’s The Mortal Instrument Series. 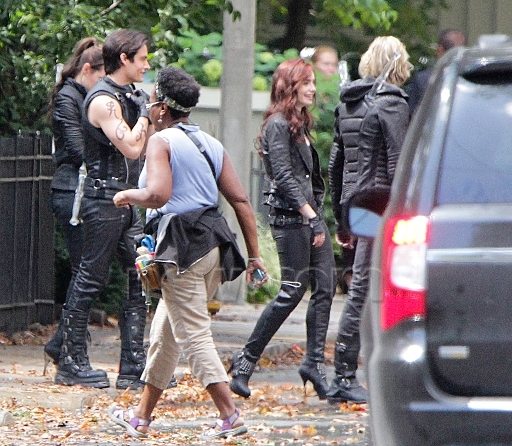 Finally we get to see the Shadowhunters in costume! 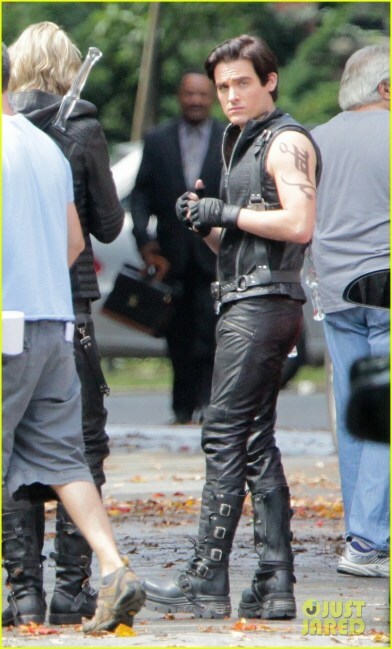 Here are a few pictures taken today on the set.